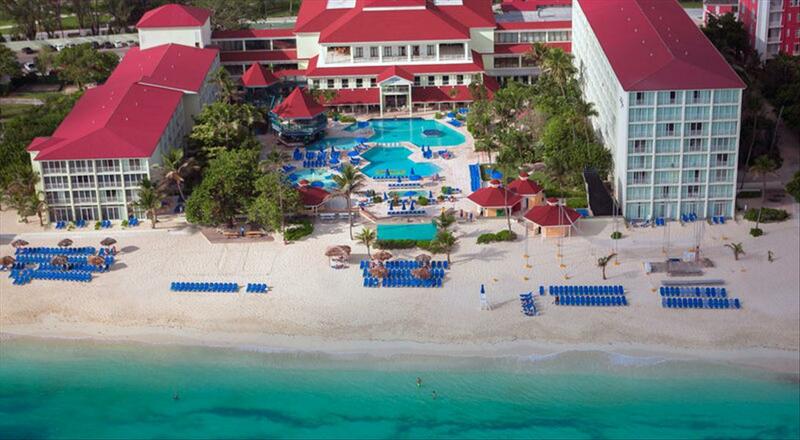 Book any trip by March 30 & Save up to $75 per room! See what we have left for Spring 2019!! IF YOU DONT SEE THE DESTINATION on our Search Engine, then we are sold out of it. Book up to 8 Rooms in 1 Reservation with additional Reservations linked together. 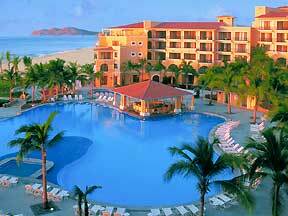 *All Inclusive Resorts in Mexico & the Caribbean include unlimited Food & Drinks. Book Early & Save. Pass out fliers around Campus & Receive a Free Trip and Cash!! Sign up for details. Sign up to receive web promotions with money saving coupons and up to date VIP party events during Spring Break 2019.